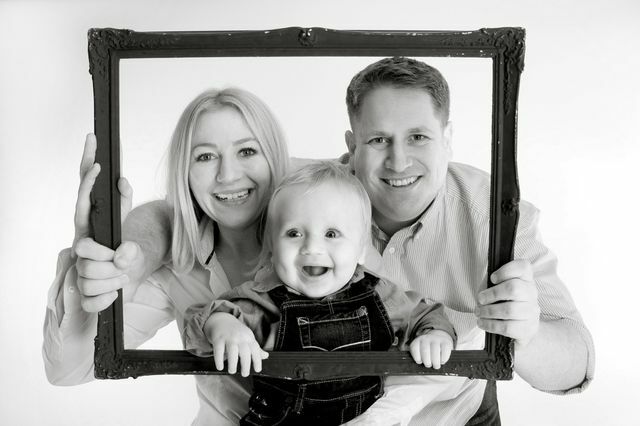 A beautiful family photograph always makes the perfect present! Bring your family to our studio for one hour photo session. You will receive two 7x5in prints for only £40. You will be also able to purchase more prints for every member of your family if you like. More info at www.bygaya.com/photography.